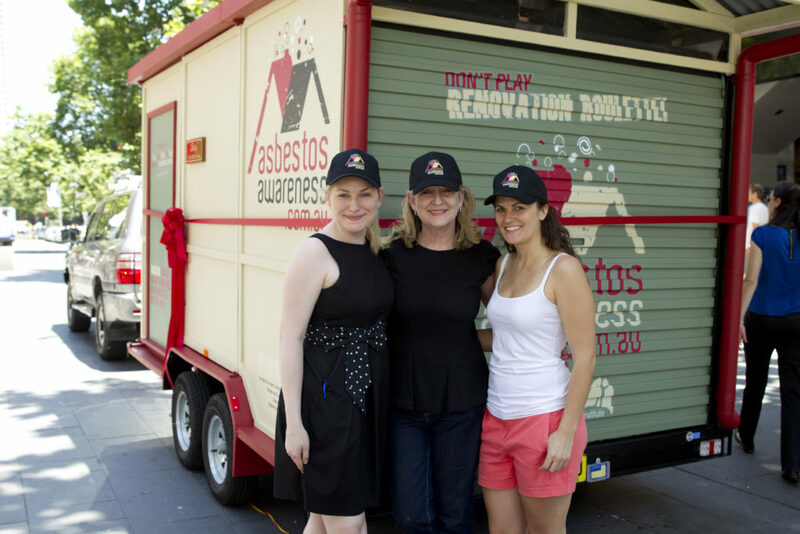 “Don’t play Renovation Roulette!” That’s the message the Asbestos Diseases Research Institute and the Asbestos Education Committee is sending to all Australians during national Asbestos Awareness Week, a campaign created to be the first line of defence against the ‘third wave’ of asbestos related diseases caused by inhaling asbestos fibres while renovating or maintaining homes. 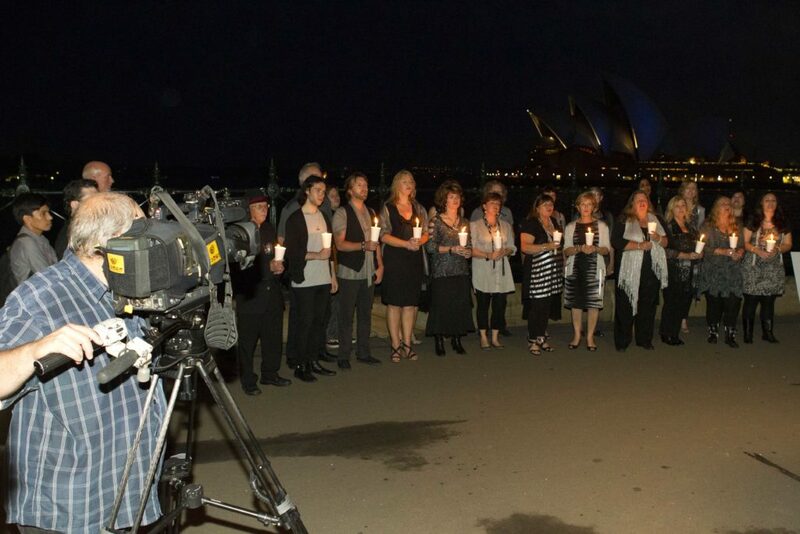 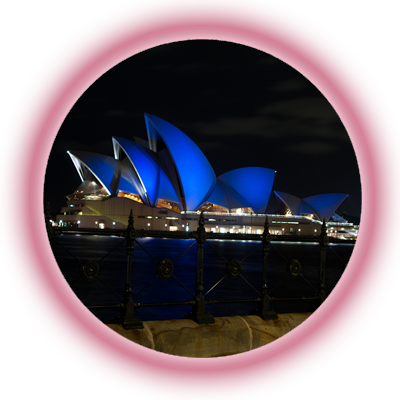 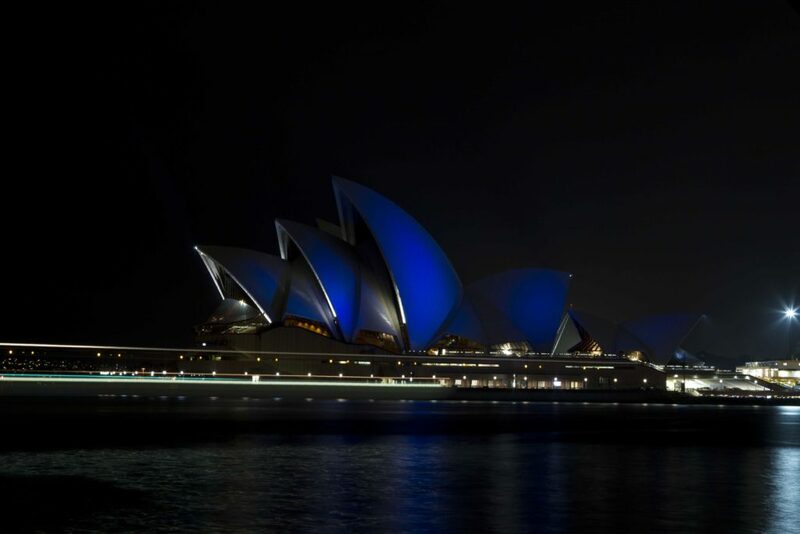 In a national mark of respect and remembrance to honour the many Australians who have been victims of asbestos-related diseases, for the first time in history, the Sails of the Sydney Opera House will be illuminated Blue (the international colour of asbestos related diseases) forming the backdrop to the inaugural candle light tribute to those who have lost their lives to asbestos-related diseases. 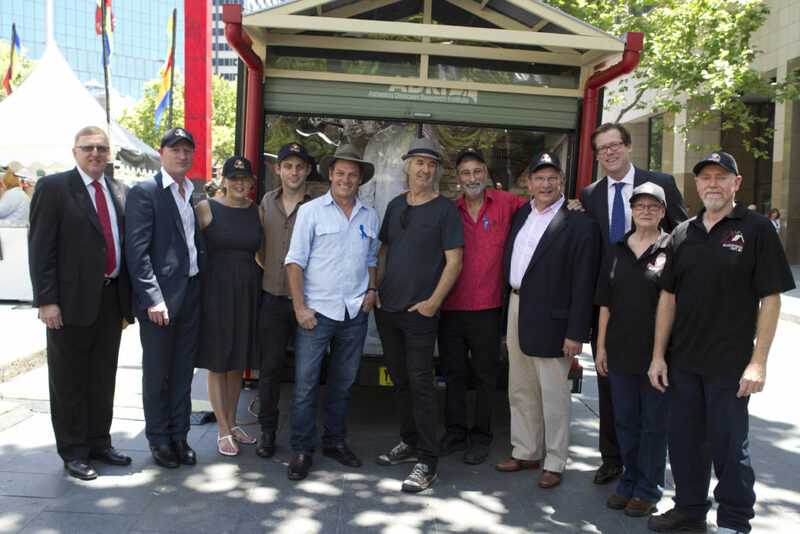 Australia’s leading men of home, lifestyle and DIY entertainment Don Burke, Scott Cam, John Jarratt and Scott McGregor joined together to launch Betty: The ADRI House, the world’s first experiential communication for asbestos education. 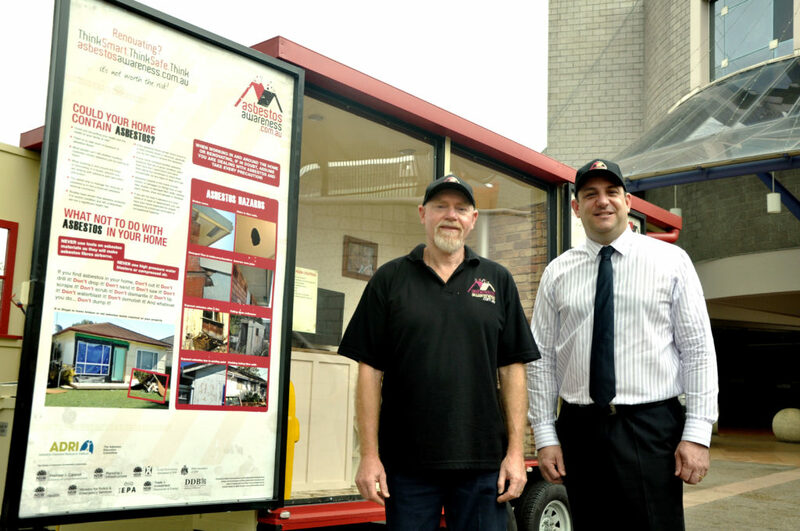 Betty is a purpose built model home which demonstrates the various locations asbestos can be found in and around the home. 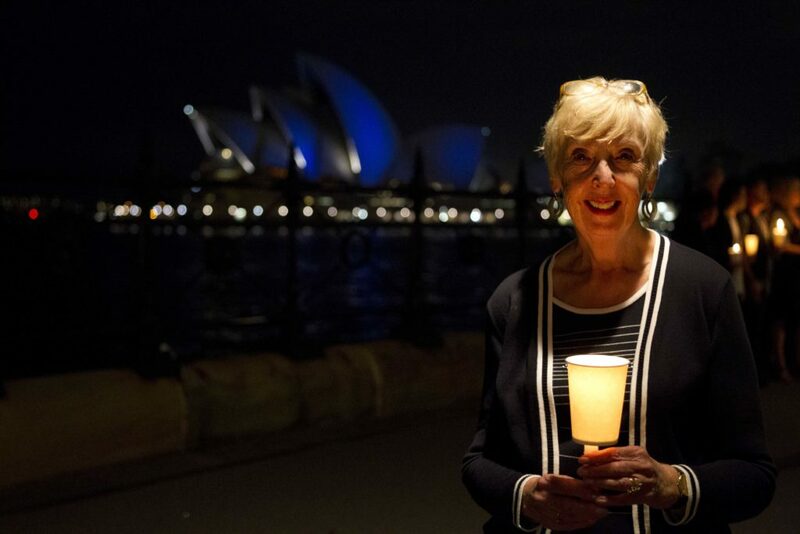 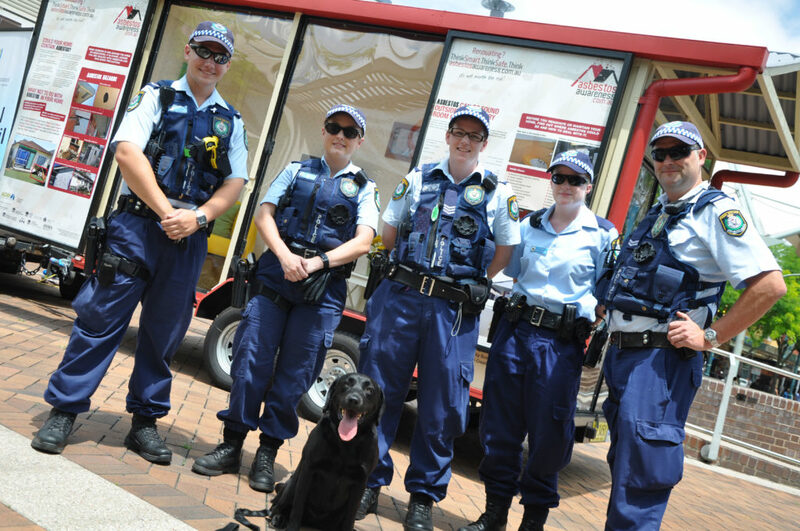 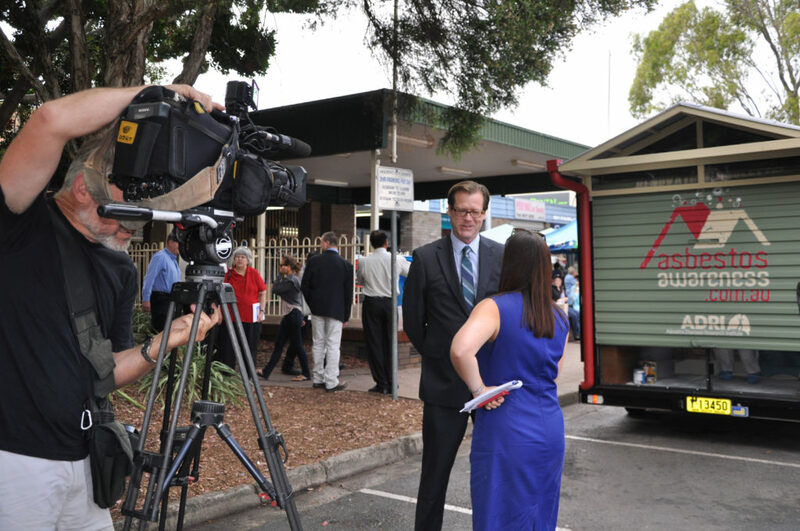 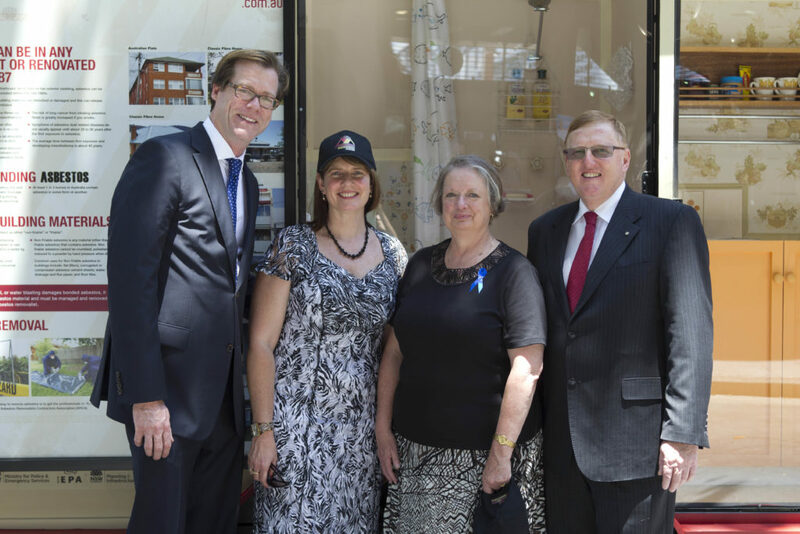 She will be touring metropolitan Sydney and headed to the NSW Central Coast as part of National Asbestos Awareness Week.